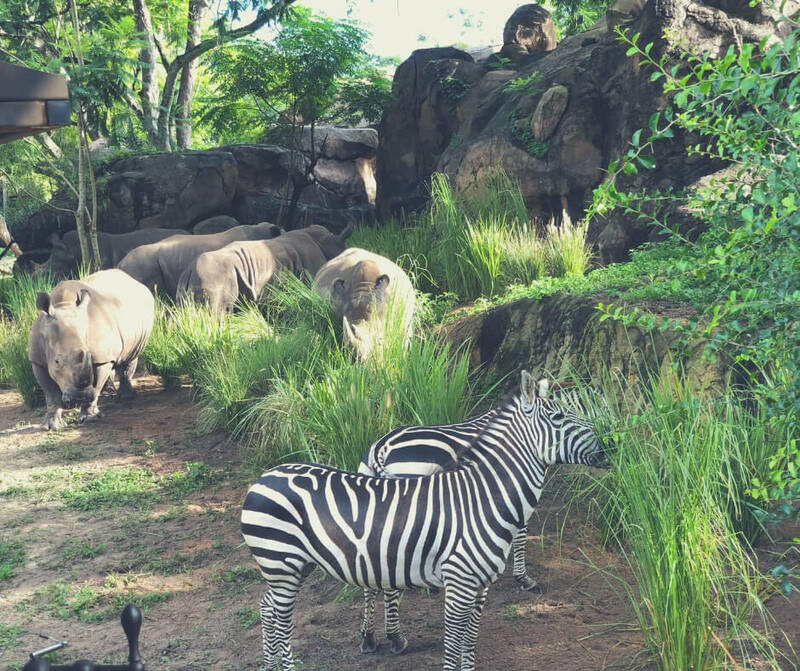 Close enough that you can almost touch them, check out these beautiful Zebras! In Animal Kingdom is Kilimanjaro Safaris where you ride in a big truck that takes you around the Savannah to spot animals. You can take little ones into the truck, and they can sit on your knee as long as that's where they stay. You'll spot animals like Giraffes (a baby has just been born there! ), elephants, hippos, and even lions. The truck ride gets quite bumpy, so not great for those with back issues, but otherwise it's a great ride and definitely one you can enjoy together. You could even use it to teach your children about the animals, the driver is always well informed about the animals. Not one you would take babies on (it has a height restriction of 38 inches or taller) but Kali River Rapids is lots of fun for families with older children. You absolutely will get wet on this ride, but you may get soaked! I've got off this ride without any part of me being dry. It's a fast moving raft ride that will spin as it floats over the rapids and under waterfalls. You will laugh the entire time you ride and if you're a family of four you may even make new friends as the rafts hold 8. Again not one for babies, Dinosaur is quite a rough ride on a rover type car. It races through time as you try to find a dinosaur before the meteor hits the earth. There are sudden turns and small drops but it's nothing like a roller-coaster. Look out for meat eating dinosaurs such as the Tyrannosaurus Rex though, it's hungry! I lost count of the number of times we rode this back in 2015! Here's a ride anyone can ride. Take your very own Triceratop up into the air as it spins around, you'll see some great views from high above the park. You control the tip and the height of the dinosaur so if your little ones (or you) are afraid of heights you don't need to go up high. This is great for the little ones, it's themed just like other rides but is very gentle. It's Tough to be a Bug is a short 3D movie where you sit in seats that are "interactive". I would say that little ones (under 6) might be a little distressed by some of the things in the show, it goes dark at one point and there are spiders that drop down from the ceiling (they don't get close touching you). However it is an entertaining show with a happy ending and it features some of your favourite characters from A Bug's Life, like Flik. It's a fun little show. 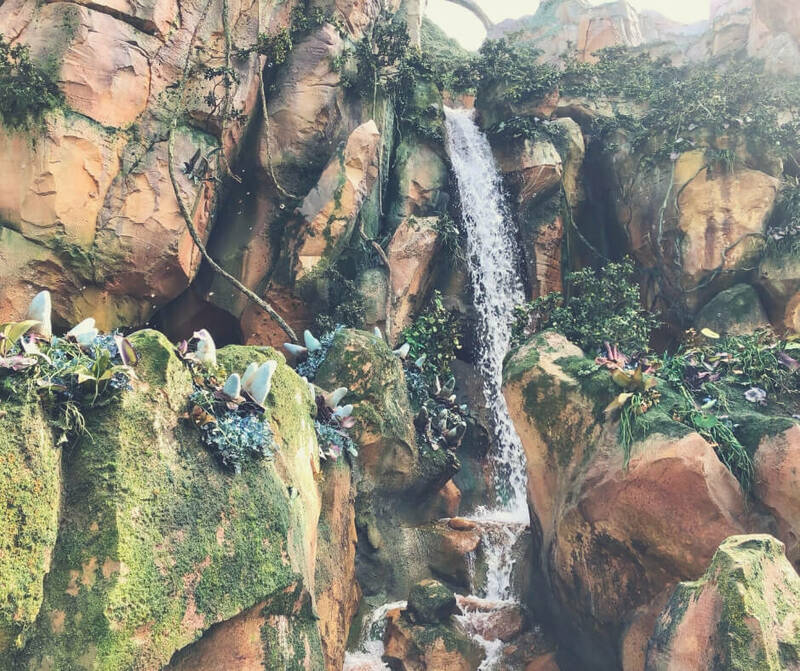 Walking around Pandora in Animal Kingdom you'll see some beautiful sights! This is a great ride for everyone, no sudden drops, no scary sights. You enter a boat and float along the river looking around Pandora. There are some truly beautiful sights and you'll be surprised by some of the things you'll see. And right at the end there's a character at the end, who is very impressive. 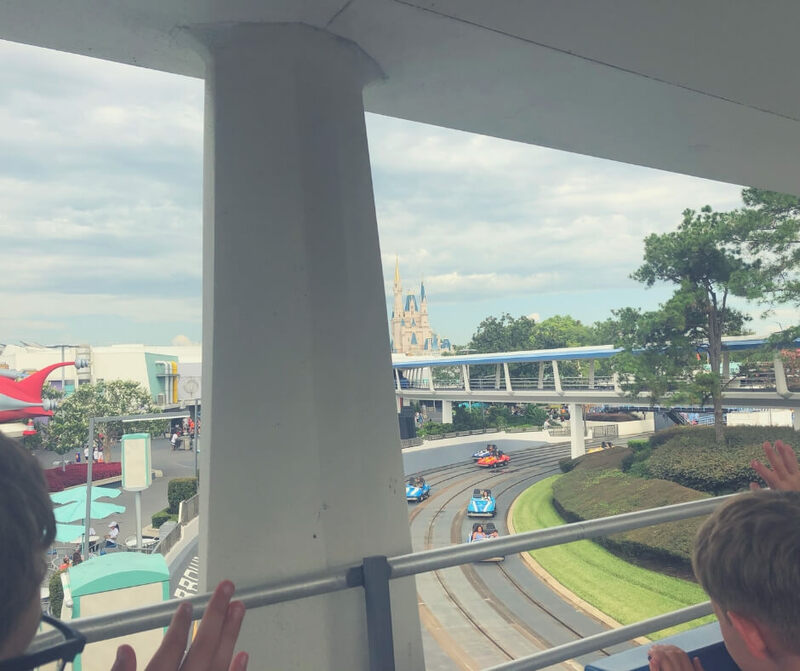 The boys enjoyed waving to all the people below when we were on the PeopleMover. If you want a way to look around while sitting down and speeding along then the PeopleMover is for you. Big enough for the family you can all sit in your little cart and point out the interesting things you see as you ride. You'll see Cinderella's Castle, ride above Buzz Lightyear's Space Ranger Spin (and even see inside! ), and whizz past Space Mountain. It's a great way to see lots of things, and even better when you're looking for a rest after rushing around the park. Listen to the man talk about history and technology - learning for you and your kids! Another great way of grabbing a rest is Carousel of Progress, a rotating theatre that takes you through the years of progress in the 20th century. See how a family deals with changing technology and how it has improved (or not) our lives. You sit in comfortable seats in this 21-minute animatronics show so it's a good opportunity to sit and the family will love it. 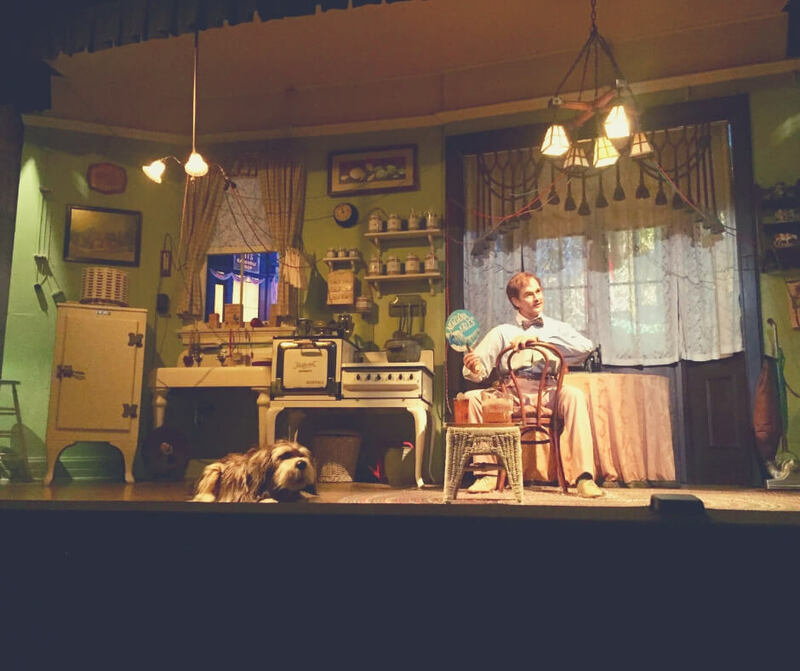 We always ride Carousel of Progress at least once, and we can't help but sing along with the theme song - and you will too! It's fun to watch, but great to ride! 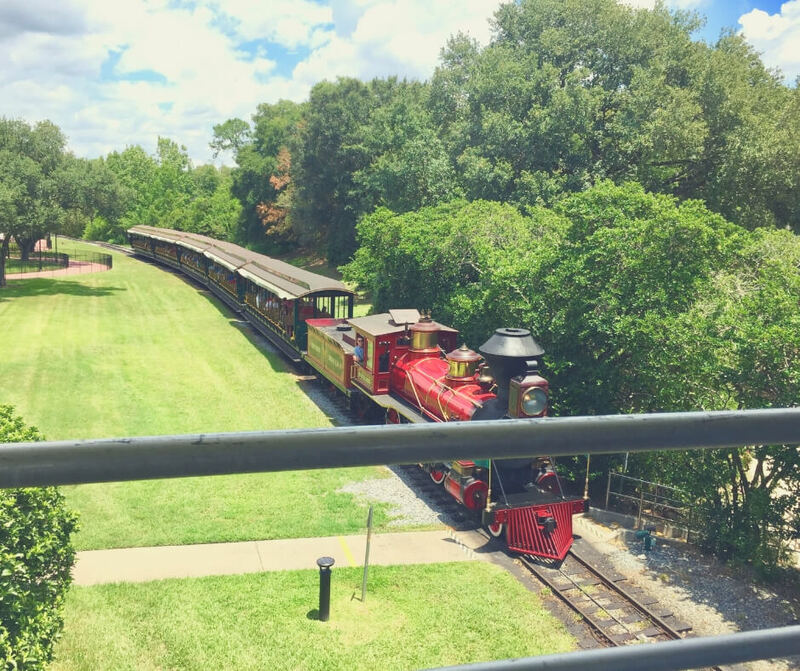 Take a ride around Magic Kingdom aboard the Walt Disney World Railroad and you'll get to see bits of the park while you enjoy sitting and getting a breeze as the train travels along its tracks. With no height restrictions it's great for the entire family and gives you all a little rest, or whisks you to your next stop quicker than walking through the park! You will get off this ride singing the song! One of my mother-in-law's favourite rides It's a Small World is a boat ride that shows you the world's children dressed in the traditional clothing of their country. They sing about friendship and it's a happy little ride. 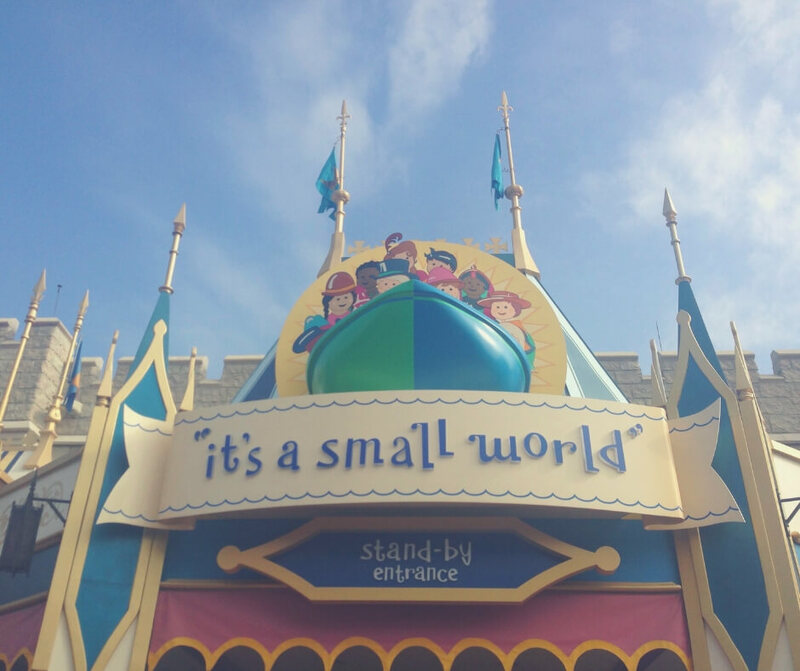 No matter how many times I ride It's a Small World I still smile, even when I get the song stuck in my head, because it is just so lovely! Another boat ride, you'll take a cruise through the world of Jack Sparrow as he evades capture. Listen to the pirates sing their song and avoid being hit as two ships battle. Pirates of the Caribbean can get busy so I'd recommend booking a Fastpass+ at least once. This is another ride the family will love. If your kids like Finding Nemo and Finding Dory they'll love The Seas with Nemo & Friends. 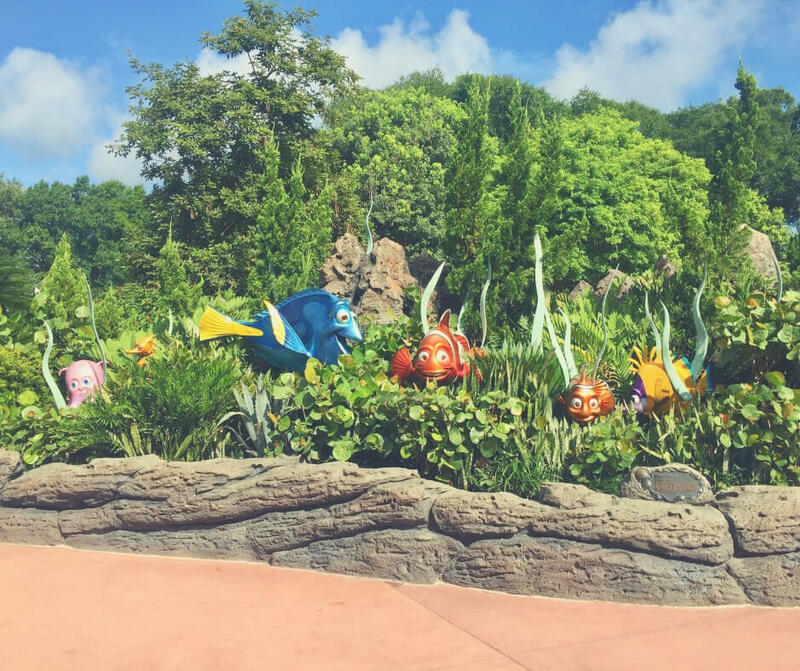 Climb aboard a clam and travel below the waves to discover Nemo's friends are searching for him again. Say hello to Bruce, speed along the EAC (East Australian Current) with Crush, and listen to the brilliant song. And maybe get your kids to see if they can spot Nemo. 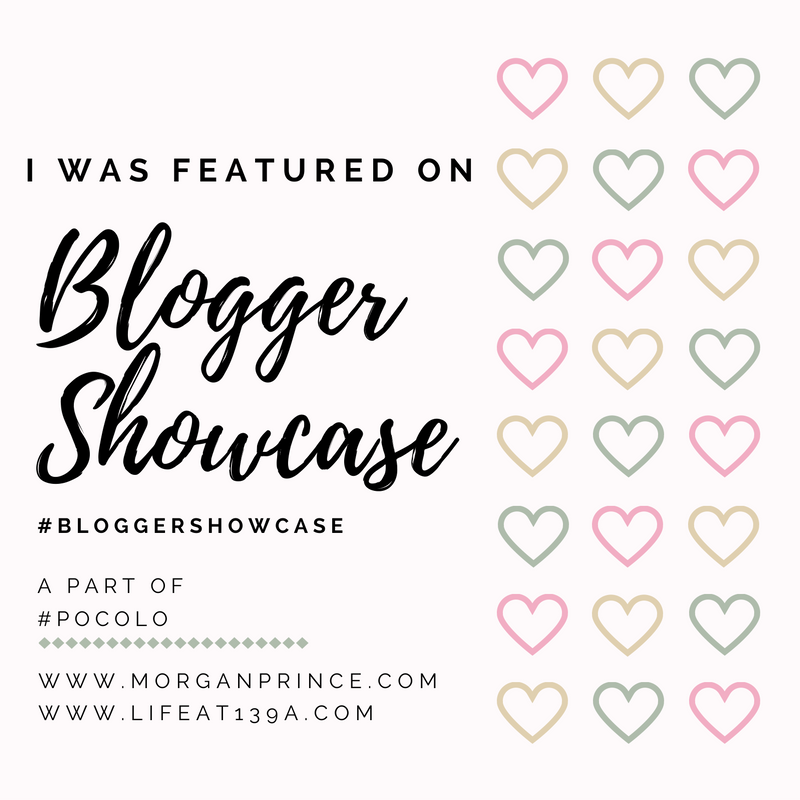 We love playing the "spot Nemo" game when we ride, LP counts the number of times he spots Nemo and he and the Hubby have a competition to see who saw him the most! Head into The Land to find Living with the Land. 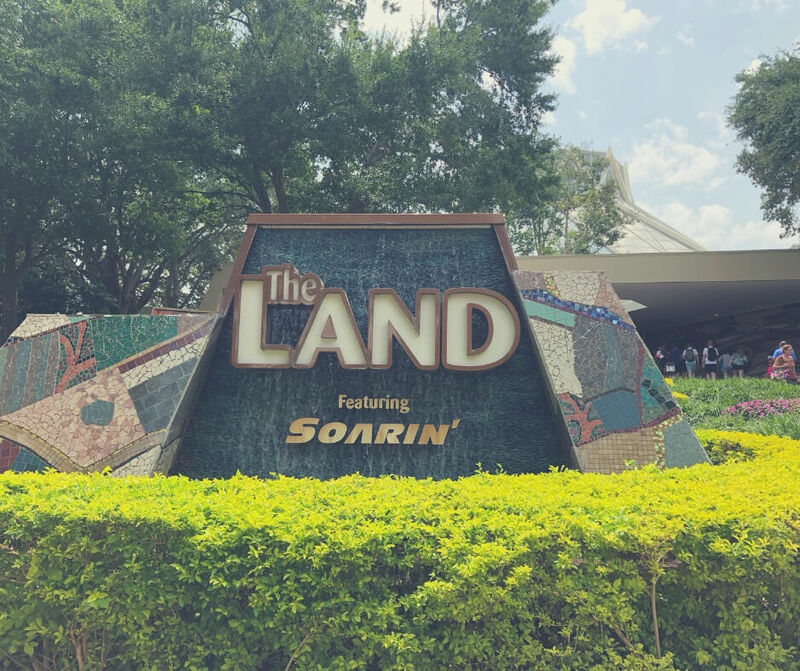 Walt Disney World is full of boat rides and Living with the Land is no different in that respect, however this time you get to learn about our world and how making changes to how we grow crops and treat them can help sustain our planet. See the greenhouses where Cast Members grow plants that are used in the restaurants at Epcot. 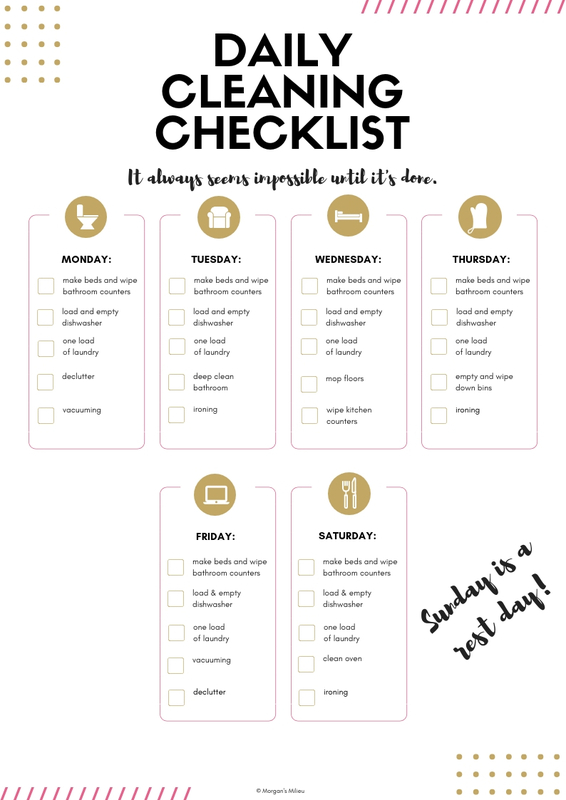 Maybe it will inspire you to make changes to your lifestyle, but more importantly it will help teach your kids about our world! And here we are again, another boat ride. Gran Fiesta Tour starring The Three Caballeros is a brilliantly funny cruise around Mexico as you follow Donald Duck. His friends, Panchito and José, search for him while singing a fantastic song. You'll be singing along before the end of the boat ride! 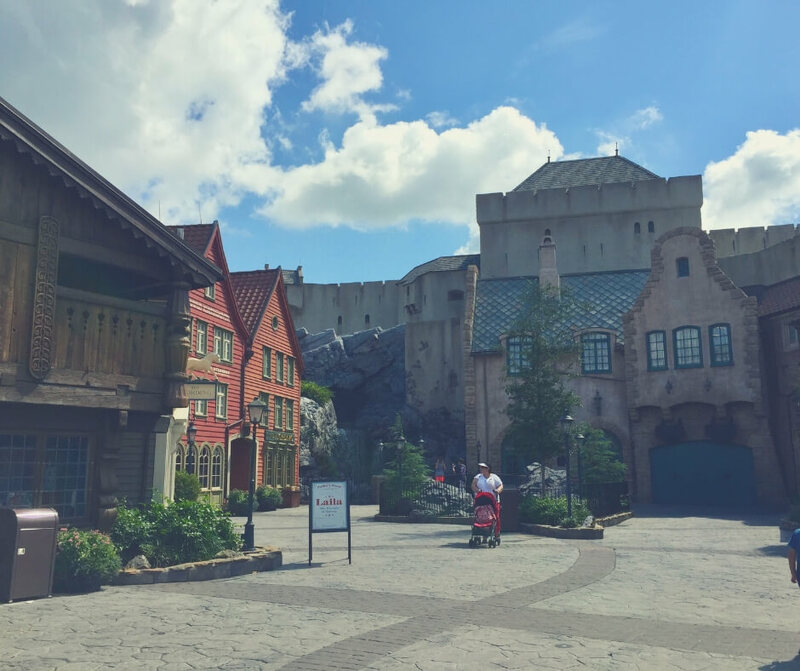 You'll find Frozen Ever After in Norway, in Epcot's World Showcase. As you step into a small boat prepare yourself to be transported to Arundel. Watch as Olaf dances as he tells you which way to go to meet Elsa, who is waiting just for you. 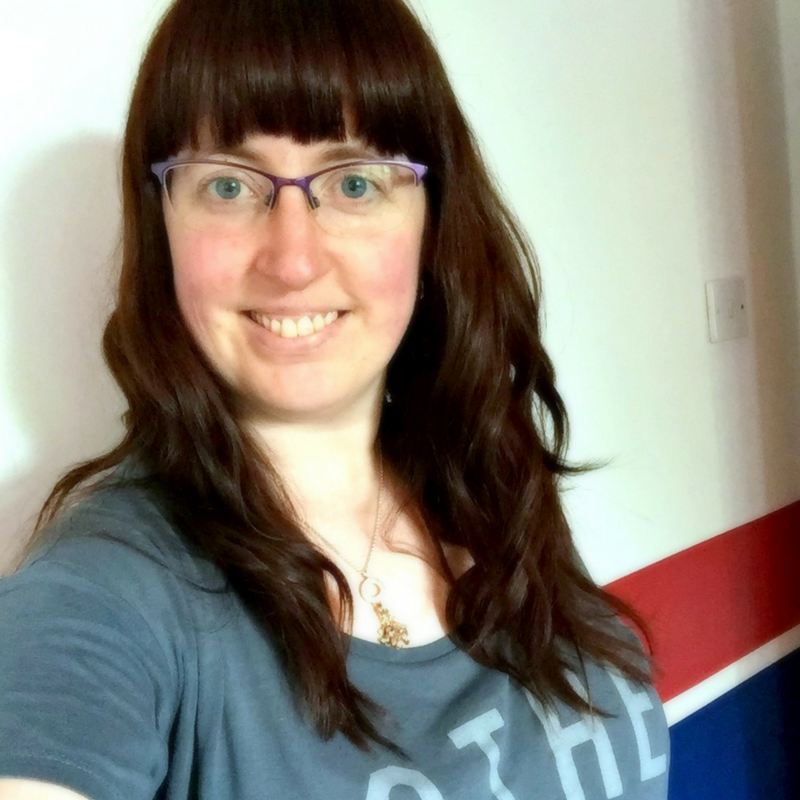 She will sing and use her magic to send you on your way past some of her friends and then finally meet you at the end of the boat ride, singing with her sister Anna. Any frozen fan will love this boat ride, there are one or two small drops but nothing too drastic. I love the ride and I hate roller-coasters. Find figment here... And create your own wonderful memories. This has to be my favourite ride in all of Walt Disney World. It brings back so many wonderful memories of my boys when they were younger and loved Figment. LP even has a little magnetic teddy bear from the days when he loved Figment so much he needed to take him everywhere! Dr. Channing takes you on a tour through his labs before Figment hijacks the tour and takes you on a tour of his own. 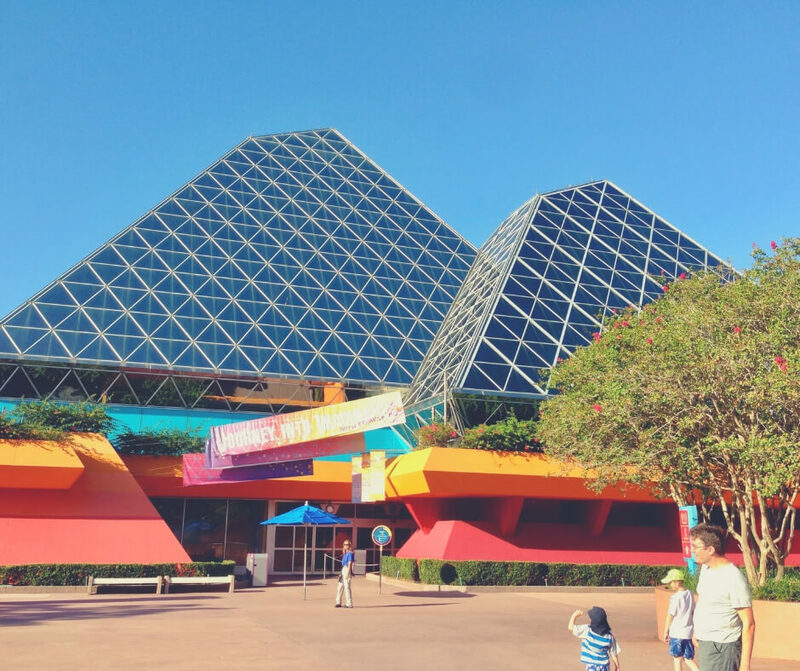 Enjoy the craziness of Figment's imagination and watch as he takes you to his home too! 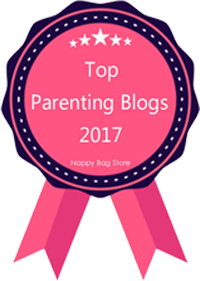 Your kids will love, and you will love the memories it will give you, and of course there's a song. If you're taller than 40 inches (102cm) then step on board the Starspeeder 1000 and enjoy a tour through the stars. Meet Darth Vader, Boba Fett, or Kylo Ren, as you travel through alien worlds. 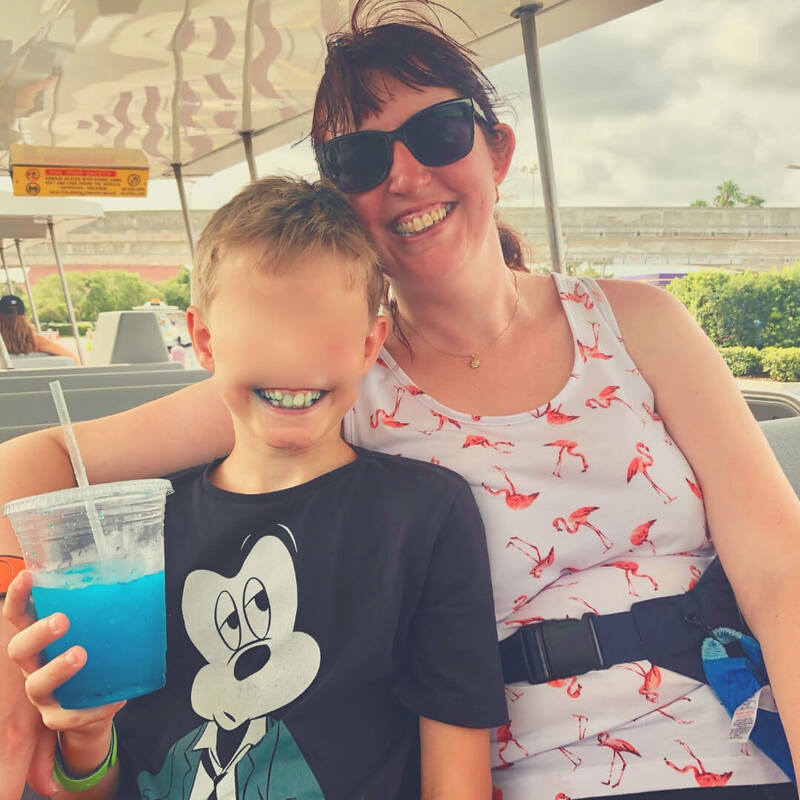 Each time you ride Star Tours it's different, and you may find out they're trying to protect you! One to book a Fastpass+ for just in case it's busy but you can usually ride early in the morning without much of a wait. Head into Toy Story Land where you'll find lots of fun... Look out for Andy's footsteps! While this isn't a ride babies can ride it's definitely a fun one for older kids. It doesn't have a height restriction, but you do need to be able to aim and shoot by pulling on a pull string. On this fun ride you have to shoot various toys and things in order to get a high score. Woody, Buzz, and their pals are on hand to help and give you encouragement and if it's high enough your score will be displayed at the end. 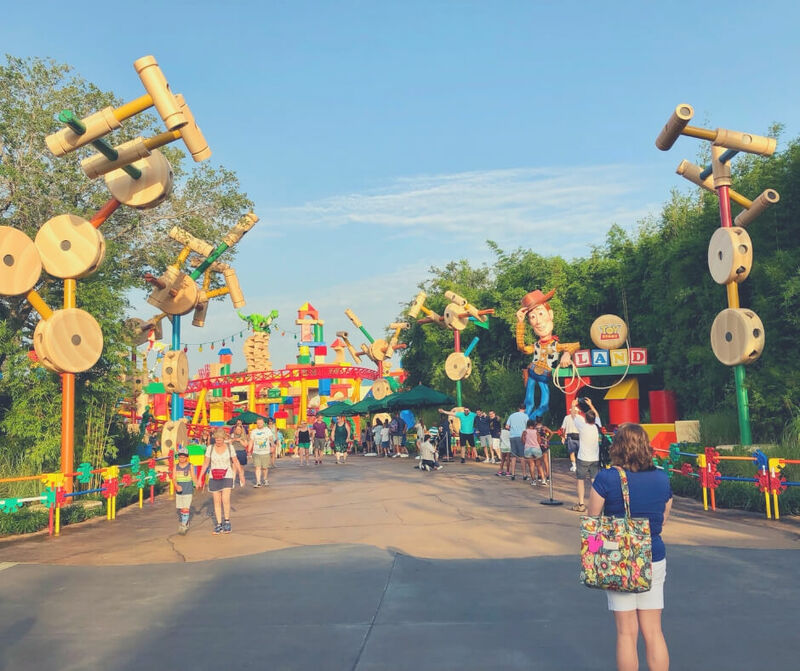 Toy Story Mania is a fun ride that we always leave smiling, but it's definitely one that you'll need a Fastpass+ for - with Toy Story Land opening in summer 2018 it is still very busy and the Fastpass+ will help you beat hours-long lines. 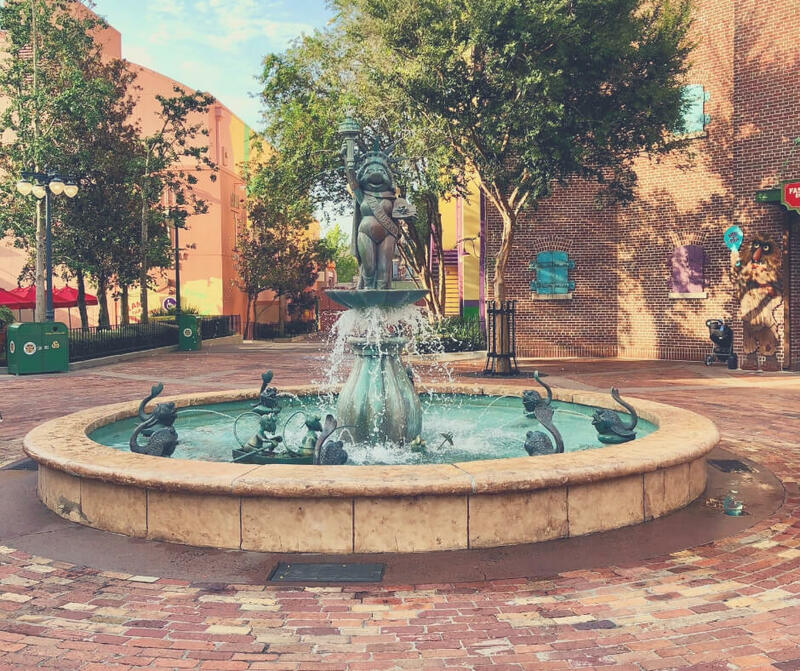 Look out for this fountain near Muppet Vision 3D. Muppet Vision 3D is another great way to get a rest because you sit in a large theatre while the Muppets put on a show for you. See Kermit, Miss Piggy, and others entertain you while craziness goes on behind the scenes - as is classic with the Muppets. It's a fun show that the whole family can enjoy. At the time of writing this post Star Wars Land is not yet open. It is coming soon! Expect attendance to be high if you're visiting when they're planning to open - I believe it's Autumn (Fall for my American friends) 2019. 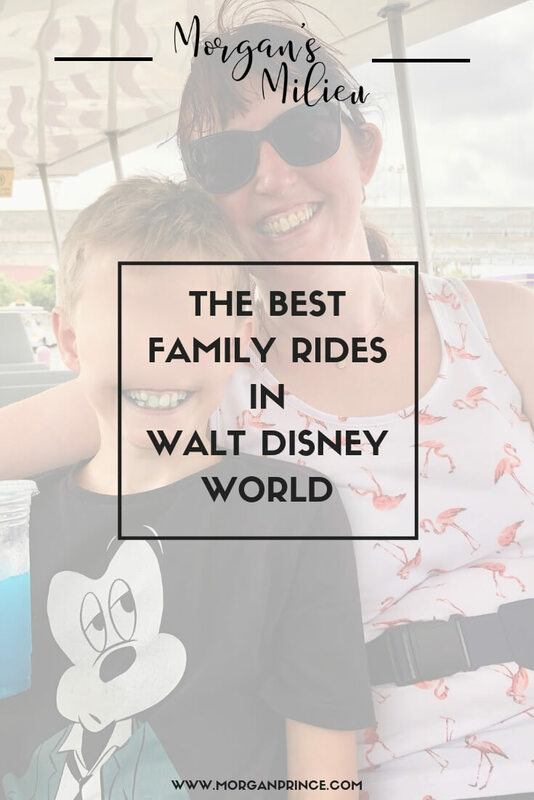 So there you have it, a list of the best family rides in Walt Disney World. Of course there are many more rides for you to enjoy, some have height restrictions and some don't but they're all fun in one way or another. Which ride sounds the most fun? 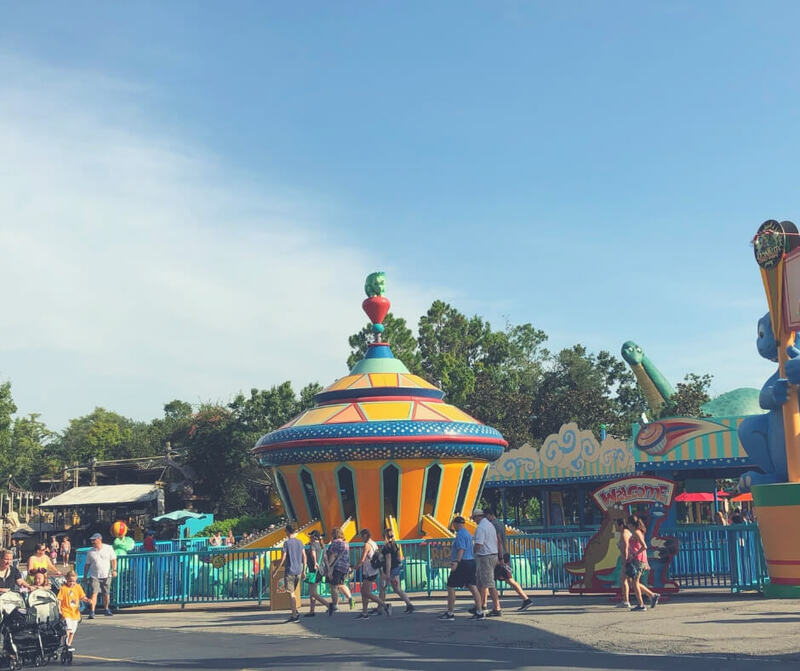 If you liked this post you might enjoy How to make your trip to Walt Disney World more magical, or if you're looking for more information check out Everything you need to know about Fastpass+. Stop by Facebook and let me know when you're planning a trip to Walt Disney World. 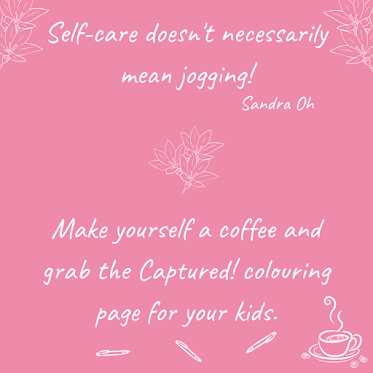 And to help you grab a coffee and plan your holiday a little better I've got a Wonderful Winter Activity Book for your kids - they'll be busy and you can plan away!